If you have a dislodged or knocked out tooth, call our office immediately at 402-742-0000. If it’s after hours, you can reach our emergency line at 402-840-9783. It’s crucial to have your tooth placed back in its socket within 30 minutes, or it won’t be possible to rejoin the tooth with your gums. However, if the tooth is replaced within 30 minutes, the tissues in your gums may be able to accept it still. For that reason, it’s very important to see your dentist as quickly as possible if you have a knocked out tooth. Once you come in, we’ll place the knocked out tooth back into its socket to see if it will reattach. We might be able to stabilize the tooth to help it reattach, but sometimes a tooth will be too damaged. If that’s the case, your dentist will talk through your options with you. When our team can’t reattach your tooth, we’ll be sure to walk you through the next steps gentle and carefully. Northstar currently offers three options for tooth replacement. While all of them are good options in terms of replacing your tooth, one might be better than the others for you. When you see your emergency or regular dentist, they’ll help you evaluate your options according to your needs. Implants are the best option for making your replacements look like actual teeth. Dental implants are made of metal and fuse to your jaw. Then, we mount a replacement to the implant in a way that it will blend in with your regular teeth. 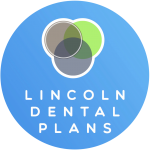 Learn about dental implants from our partners at Nebraska Oral & Maxillofacial Surgery. 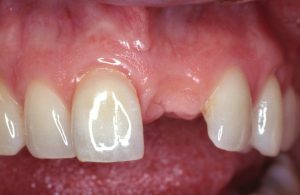 The next best option is a set of fixed partial dentures (fixed bridge). Fixed partial dentures create a bridge where the tooth or teeth need to be replaced. Dentists use a bonding material to cement bridges into place. In doing this, they make it so that only a dentist can remove it. The third option is to use removable partial dentures. These are convenient because you can remove them and clean them. While they are less expensive, they don’t tend to be as stable or comfortable as fixed partial dentures. We offer all three methods of tooth replacement at an affordable rate. 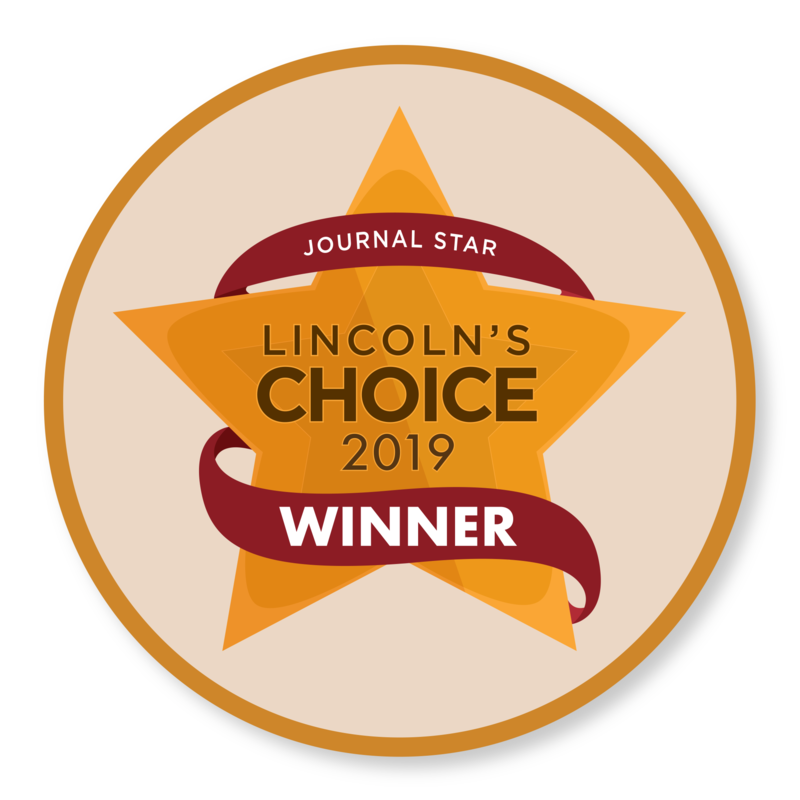 That even includes the most affordable teeth implants Lincoln, NE has seen. If you have any questions or concerns, give us a call and we’ll help you decide which option is best for you. If you aren’t able to decide which option is best for you right now, you’re welcome to call us at any point with your questions or concerns. Our patients are our top priority and we’re happy to walk through the options with you. A knocked out tooth is one of the most common dental emergencies. We help patients with dislodged teeth often. With that being said, they’re often curious as to how the process works, how finances work for emergency services, and when they can be seen. To save you some time, we’ve posted some of our most frequently asked questions below. What’s the cost of emergency dentistry at Northstar? While the cost of emergency services is important, reunifying your tooth with your mouth is even more important. Our team cares most about your dental health. For that reason, we’re happy to work with you financially. 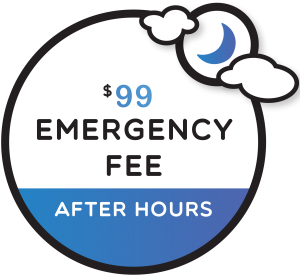 We have a $99 emergency cost, but we also have payment plans and other affordable care options. Most importantly, we want to take care of your emergency first. If you’re concerned about finances or you don’t have dental insurance, don’t worry. 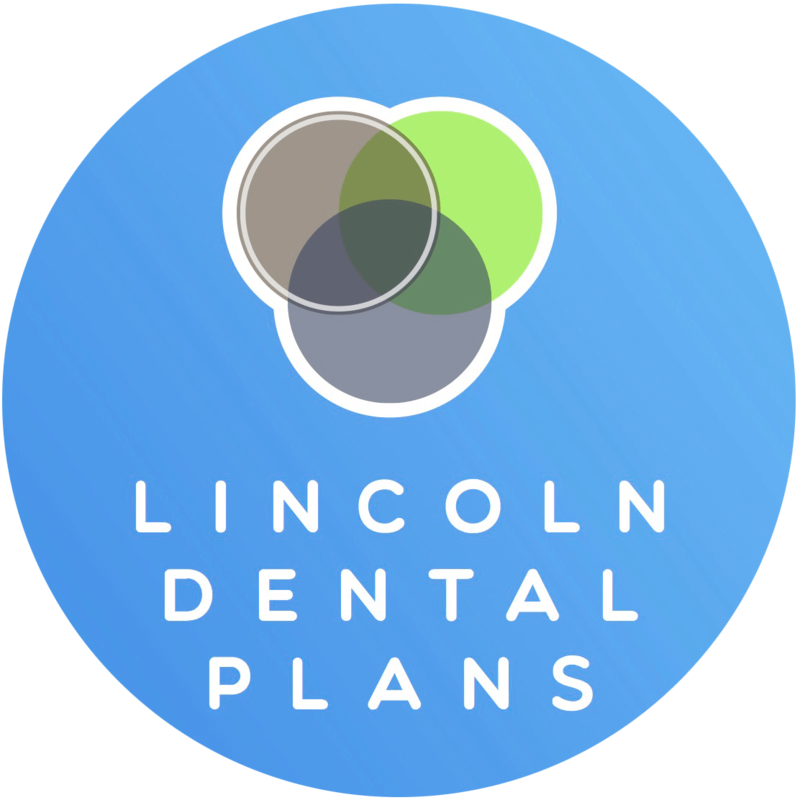 We’re proud partners with Lincoln Dental Plans, a dental discount plan that entitles you to several discounts and free services. To learn more, give us a call or click the link to their website. Where can I find the cheapest dentists near me that offer emergency services? 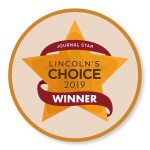 If you aren’t located near our office, you’re probably thinking “Where can I find the cheapest dentists near me that offer emergency services?” Luckily, all three of our other locations offer affordable emergency services: Coddington in West Lincoln, Southpointe in South Lincoln, Preserve in East Lincoln, and Lincoln Family Dentistry in Central Lincoln. I have an after-hours dental emergency. What can I do? Even if it’s after hours, Northstar is here for you. You can reach our emergency line at 402-840-9783 and we’ll get you in as soon as possible. 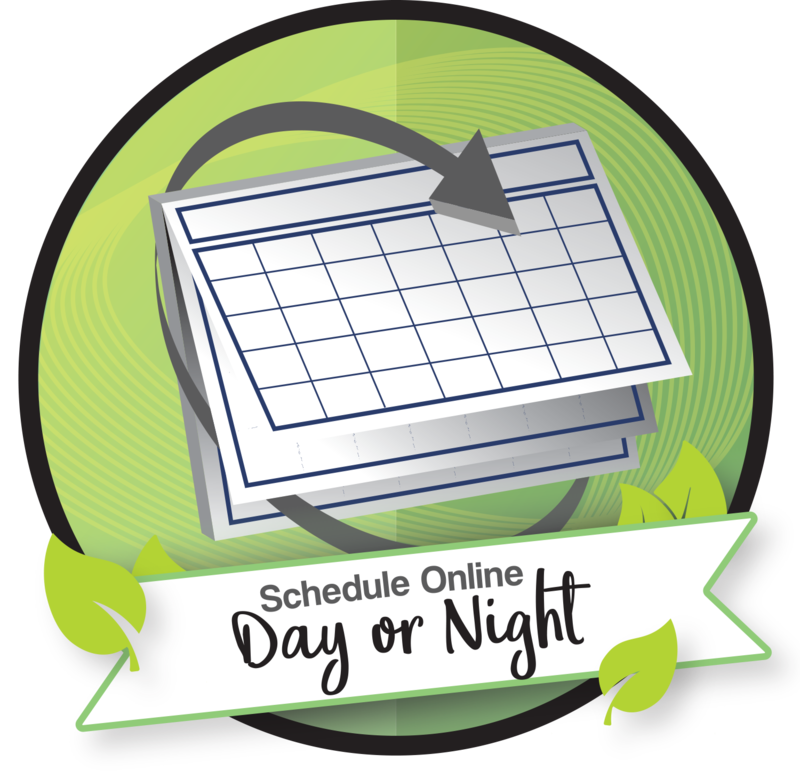 We often see patients after hours during the week or on the weekend, and we’re glad to do the same for you. Check out the “Is it better to have a dental bridge versus implant” video.